Amid skyrocketing housing prices in Boulder County and along the Front Range, Boulder County is collaborating with partners on a proposal to create a neighborhood of affordable homes that will help the City of Lafayette and Boulder County reach their goals for addressing the region’s lack of housing affordability in the years ahead. The proposed housing site is a 24-acre parcel located just southwest of the intersection of 120th Street and East Emma Street in Lafayette. 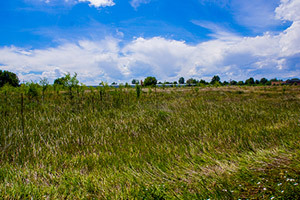 An intergovernmental agreement is in place between the City of Lafayette and Boulder County dedicating the land for the creation of deed-restricted, permanently-below-market-rate homes, to include both rental and ownership options. 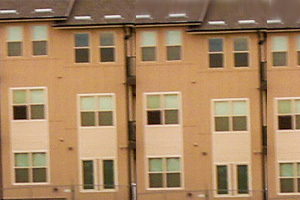 For additional information and to sign up for updates, please see www.lafayettehousing.org. 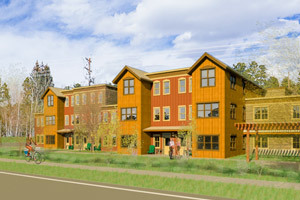 Boulder County, Boulder County Housing and Human Services, and the Boulder County Housing Authority are currently collaborating with the City of Longmont, the Longmont Downtown Development Authority, and a private developer on this proposal for redevelopment of a parcel just across the street from the St. Vrain Community Hub at 518 Coffman Street. We are seeking to construct about 73 affordable homes alongside about 8,000 square feet of office space, and a 300-space parking deck that will serve housing residents, St. Vrain Community Hub employees, and the public. A four-story building would contain all of these elements. 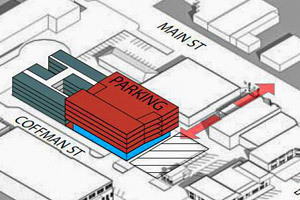 We also hope to construct a pedestrian walkway/breezeway with rotating art installments from Coffman to Main Street, create a living (green) wall along the sides of the parking deck, improve the sidewalks along Coffman, and use the corner at Coffman and 6th Street for a public plaza area that community members can use. A community meeting was held on Tuesday, June 26th, during which early details of the proposal were shared. 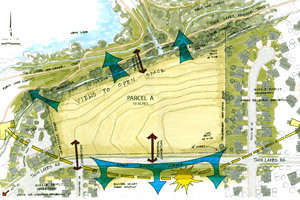 See the following information boards for additional information, and view the “virtual fly-through” video of the proposed community, including the pedestrian walkway to connect to Main Street. Questions or comments? Email them to us at jcwilliams@bouldercounty.org. 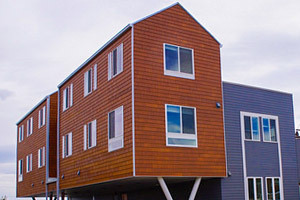 Sign up here if you’re interested in living in this new community on Coffman Street in Longmont. Please note: this is not an application, nor does it put you on a wait list for these homes. 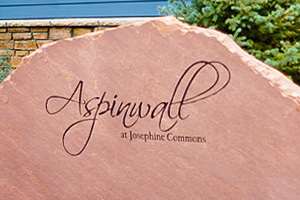 Additional steps would need to be taken once the homes are complete and ready for move-in. We will contact everyone on this list as that time approaches. 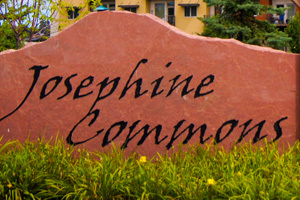 Sign up here if you only want information updates about this new community on Coffman Street in Longmont (and would not be interested in living in it).